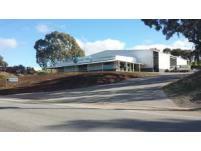 Clare Tyres was established in June 2011. 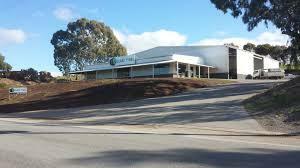 We are a small family business with 4 employees. We pride ourselves in the service we provide. 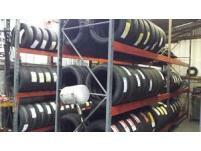 We sell tyres, rims, batteries and tubes. 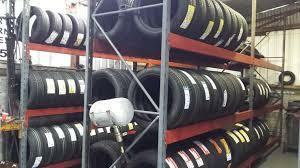 We also provide a tyre service including fitting, balancing, rotation, call out and repairs. 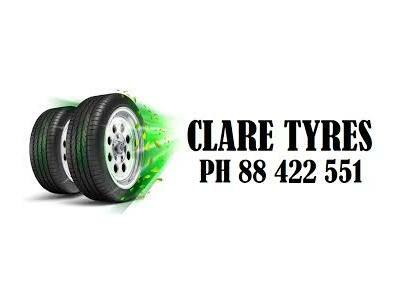 Call today on 8842 2551 or visit claretyres.com.au for more information.